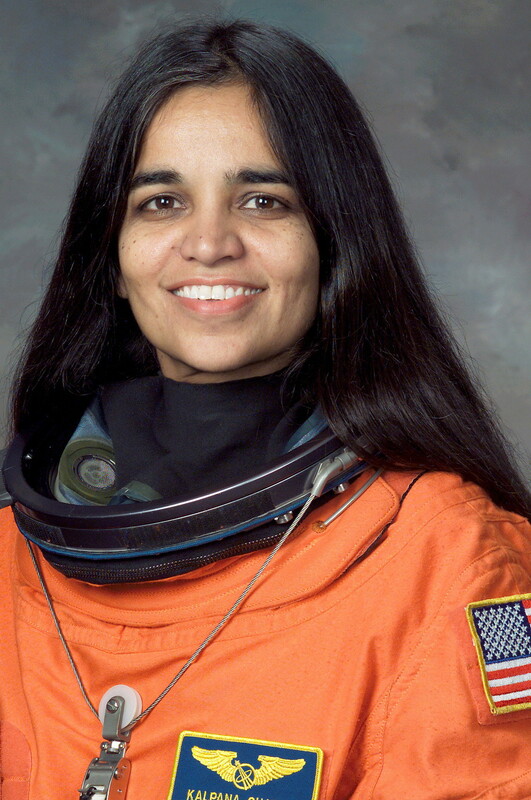 Note: The birth date of June 01, 1961 commonly quoted for her birthdate is not correct. This date was given to school authorities to allow her to enroll early in accordance with her oft-stated wishes. 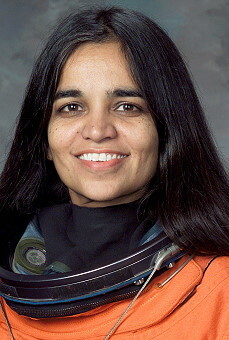 Bachelor of science in aeronautical engineering from Punjab Engineering College, India, 1982; master of science in aerospace engineering from University of Texas-Arlington, 1984; Ph.D. in aerospace engineering from University of Colorado, 1988; prior to her selection she joined Overset Methods Inc., Los Altos, California, as Vice President and Research Scientist; hobbies: flying aerobatics, hiking, back-packing, reading; died in the Columbia tragedy (STS-107) on February 01, 2003.